In NCO Financial Systems, Inc. v Montgomery Park, LLC, --- F.3d ---, No. 17-2226 (4th Cir. Mar. 15, 2019), the United States Court of Appeals for the Fourth Circuit clarified the scope of a commercial landlord’s obligation to mitigate its damages upon a tenant’s breach of lease. The Fourth Circuit held that a landlord’s duty to mitigate damages does not require that the landlord promote the defaulted tenant space in preference to other available space. The Fourth Circuit also held that, if a landlord fails to properly mitigate damages, such failure merely reduces the amount of damages the landlord can recover, but does not necessarily preclude a recovery of damages by the landlord. In NCO, the landlord, Montgomery Park, LLC, leased approximately 100,000 square feet of space in a large office park to NCO Financial Systems, Inc. for a term of 12 years. The lease contained a provision that obligated the landlord to “use reasonable commercial efforts to mitigate damages” in the event of a default by the tenant. The tenant vacated the premises early, and the landlord sued the tenant to recover unpaid rent for the balance of the lease term. At trial, the United States District Court for the District of Maryland found that the landlord had not used “reasonable commercial efforts to mitigate damages.” The District Court noted that the landlord had not undertaken actions that focused on the defaulted tenant space – it did not create a unique marketing plan to “target” specifically the defaulted tenant space (as opposed to the building as a whole), it did not update its CoStar listing which was available to real estate professionals to reflect the vacancy, and it did not analyze whether to subdivide the defaulted tenant space. In light of these failures, the District Court found that the landlord had not satisfied its duty to mitigate damages. The District Court then determined that the landlord had no right to recover any damages from the tenant. It found that mitigation of damages was a “condition precedent to recovering against the [defaulting] tenant” and that a breach by the landlord of its contractual obligation to mitigate damages precluded the landlord from recovering any damages from the tenant. The landlord appealed the District Court’s rulings to the Fourth Circuit Court of Appeals. It reversed, finding that the District Court used an incorrect standard in evaluating the “commercial reasonableness” of the landlord’s efforts to mitigate damages. The Fourth Circuit also held that satisfaction of the obligation to mitigate damages was not a “condition precedent” to the landlord’s recovery, and that a failure to mitigate damages would merely decrease the amount of recoverable damages and not necessarily preclude recovery of damages altogether. The Court made clear that, in satisfying its obligation to exert “reasonable efforts” to mitigate damages, a landlord has no obligation to give preferred status to a defaulted tenant space. The Fourth Circuit remanded the case to the District Court for a determination of whether the landlord’s mitigation efforts were commercially reasonable under the proper standard. Accordingly, a landlord’s “failure to mitigate damages may decrease the amount of recoverable damages but does not necessarily preclude recovery of damages altogether.” The proper measure of recovery where a landlord fails to mitigate damages is the difference between contract damages (total loss rent) and the amount of rent that the landlord could have collected by exercising commercially reasonable efforts to re-lease the tenant defaulted space. Thus, the Fourth Circuit remanded the case to the District Court for a determination of damages under the proper standard for recovery. If a commercial tenant breaches its lease and vacates early, the landlord should make commercially reasonable efforts to mitigate the damages caused by the tenant breach. This is a fact-based inquiry. What efforts did the landlord undertake to actively market the space? What advertising was prepared? Was the space listed? Did the landlord consider subdividing the space? 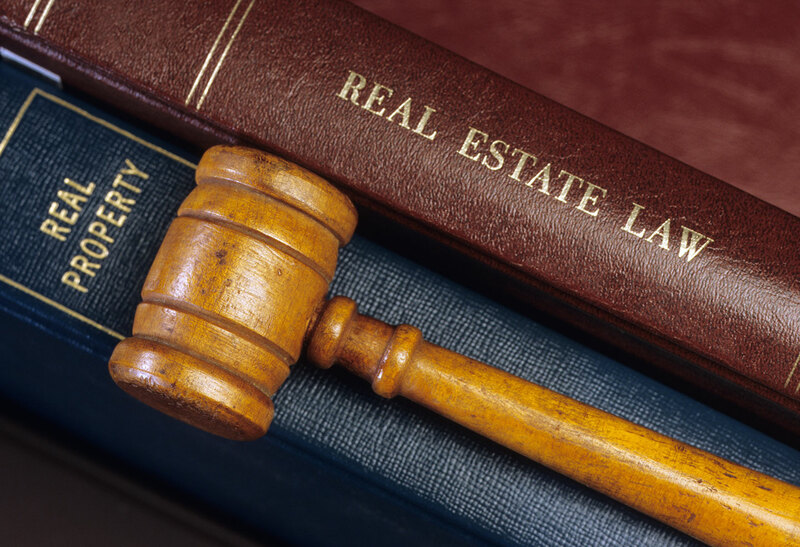 Although there are many factual determinations pertinent to whether a landlord’s mitigation efforts are “commercially reasonable,” the NCO case makes clear that the landlord has no obligation to market the defaulted space in preference over other space owned by the landlord. The NCO case also makes clear that, if a commercial landlord fails to fulfill its duty to mitigate, it is not barred from recovering damages from the defaulting tenant, but the landlord’s recovery will be reduced by the amount that it could have realized, if commercially reasonable efforts had been made. For questions, contact Bill Shaughnessy (410) 576-4092.